Rose is now a fully fledged magician's apprentice-will her new magic be enough to find the dangerous magician's mask? When a precious mask of unimaginable power is stolen from the royal palace, Rose suspects that dark magicians are at work and that danger looms. 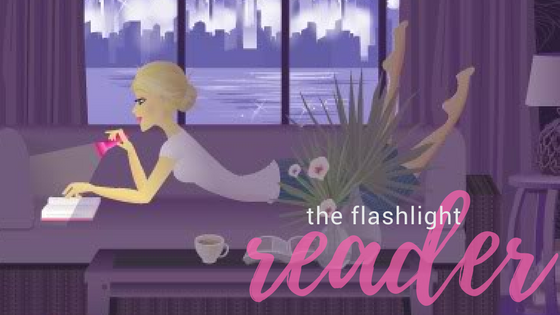 The race to stop the evil thieves will take Rose to the mysterious city of Venice, where nothing is quite what it seems. 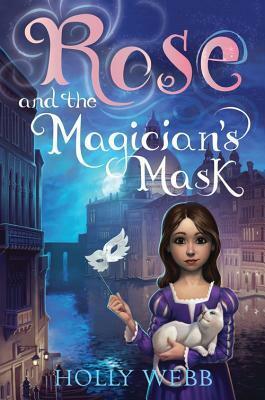 Can Rose use her magic to find the terrible mask before its true powers are revealed? Our dear Rose is changing. She is growing and learning more about herself, including accepting who she is regardless of her unknown past. I liked how Rose struggled with the idea of not having a family, and yet she still stayed true to herself. That is one of the qualities I think I like most about her, and other readers will appreciate it to. In a culture so set on blending in, Rose shows it's okay to stand out. The quick wit and fun humor in the characters is back. Freddy still does silly things that gets him admonished by Gus, and made me chuckle. There were also some new characters in Rose and the Magician's Mask. I am very curious to see how Ms. F plays out in the future books, because she is going to be huge. My absolute favorite part of this book in the series has to be the fantastic setting-- Venice! The detail that was given to make it both realistic and magical was great. I loved every page! My only gripe, though, would be the that the climax ended suddenly. It didn't seem enough to have Gossamer disappear so quickly and without much of a struggle. Maybe that's to help set up the next book? Is he really gone? Who knows... until next time. Overall, Rose and the Magician's Mask is another success! It's perfect for middle grade readers looking for a strong female lead and a magical adventure.